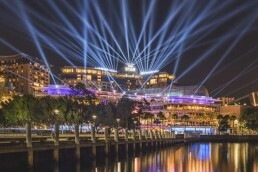 The star is the second largest casino in Australia. 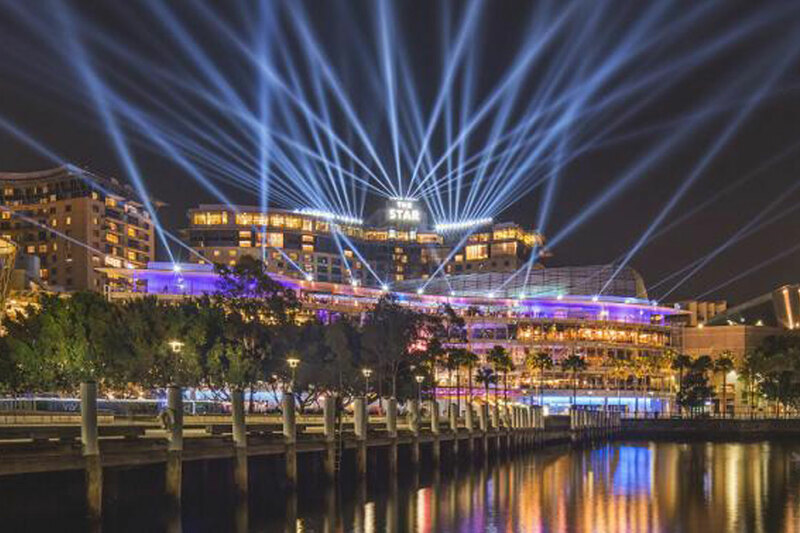 Situated on the famous Darling Harbour, it features a hotel, restaurants, entertainment precinct including the famous lyric theater and the world famous casino. Apart of The Star’s recent expansion ASP supplied their patented and proprietary industrial grade casino and super heavy industrial grade casino systems throughout the new extension. The star is one of few casino’s to have a ceiling height spanning more than 6m and thus requires a very robust system to be able to sustain the loads of heavy scissor lifts and service equipment. Steel Cementitious Industrial Grade Casino System with a 9.0KN loading at 150mm finish floor height. Steel Cementitious Super Heavy Industrial Grade Casino System with a 13.0KN loading at 150mm finish floor height. Due to the extensive amount of service equipment, traffic and loads the ASP proprietary casino flooring systems were utilized in achieving a seamless uniform product that was capable of handling the dynamic loads experienced on a gaming floor as well as ensuring it’s longevity.